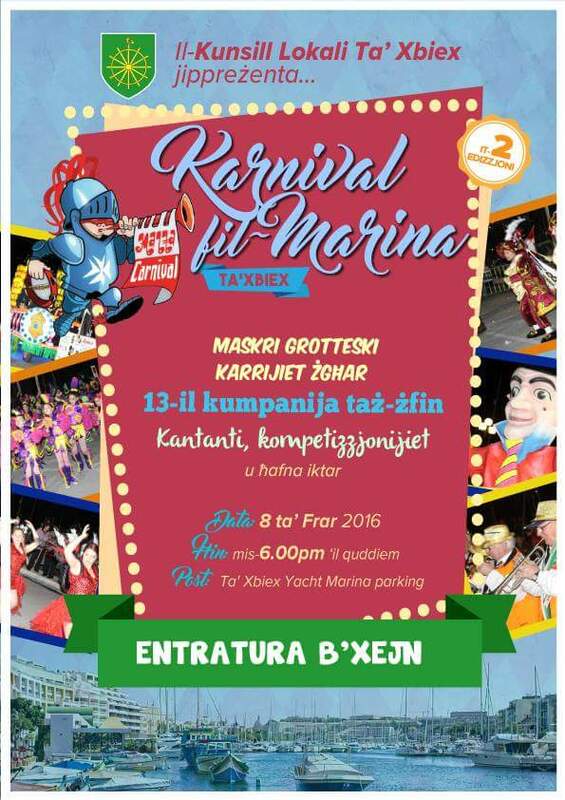 Malta Carnival 2015 will be held from Thursday 12th February to 17th February. February 13th to 17th 2015 marks the date when Carnival will be celebrated this year in Malta. Carnival is a popular tradition dating hundreds of years, indeed, even during the time of the Knights it was celebrated one week before, up to Ash Wednesday.